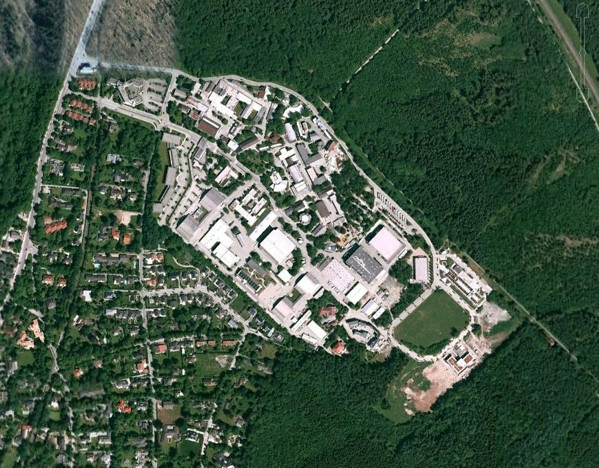 I have a satellite image of only one part of some city with a lot of vegetation. I need to find out where is that image taken. Is there any way to find out where it is taken on Google Maps, Google Earth or something similar? It is a .jpg image so I don't know how to start search. Alternatively, you can trying viewing the image metadata, which may tell you something about the date/location of the image. If you already know of a satelite or street view image reverse lookup, I would appreciate the info. Recent proyect TerraPattern seems to do such a job using neural networks, but you need to send them a tweet for them to make the search. Not the answer you're looking for? Browse other questions tagged imagery satellite or ask your own question. How can I work with 3+ Gigabyte TIFF Files? What causes this rainbow image artifact in Google Maps satellite imagery? Is there a way to get georeferenced satellite tiles of any location on Earth?